Is redirecting expired domains really worth my time and money? Now that your thorough research is complete, bids placed, expired domain auctions won and successfully transferred to your account, I’m certain you’re wondering what to do next, right? Can you really boost traffic and search rankings using, more specifically redirecting, expired domains? What if I told you that you could increase your web traffic by double redirecting expired domains? Before I answer that question with a YES, hopefully, you gave a bit of thought to how you would use expired domains long before you got all starry eyed and in love with your precious new found gems of domains. You did give thought and draft a plan before bidding on expired domains in auction, right? If not, then shame on you, and I’m asking you to quickly come to your senses. It’s best to ALWAYS have a plan for how you will use an expired domain long BEFORE you start searching expired domain auctions for a needle in the haystack. Okay, enough preaching (I’ve to preach to myself sometimes when I start expired domain gazing), and let’s get to teaching. The short answer to the question as it pertains to expired domains seo boosting traffic and search rankings is simply YES, but let me take a brief moment to explain in detail. If you’re like me and tend to keep a close eye on expired domain auctions ending daily, then you’ve likely amassed a growing portfolio of expired domains. Truth be told, I’ve flipped only a minimal number of expired domains I’ve won in auction. In most cases, I’ve developed quite a few into websites that bring in a paltry $2-$4 in Adsense daily. Okay, I know it’s not much money, but multiply the amount by nearly 40 websites. Exactly, passive income! And no, I don’t consistently update, if update at all, any of expired domains that are fully developed websites. However, I have just as many, actually way more, expired domains that I use and redirect to websites like this one you’re read at this very moment. For example, let’s say I own and operate a company, PetSitterInsurance.com, that specializes in pet sitter insurance. Let’s say it just so happens that I stumbled upon an expired domain auction to find PetSittingInsurance.com expiring soon. So, I rush to perform and complete keyword planner due diligence to find that “pet sitting insurance” has 1K average monthly searches with high competition and a $4.34 CPC. Continuing to search using the WayBack Machine, I find that a now defunct company had developed and operated the website as a legit business for some 6-7 years. 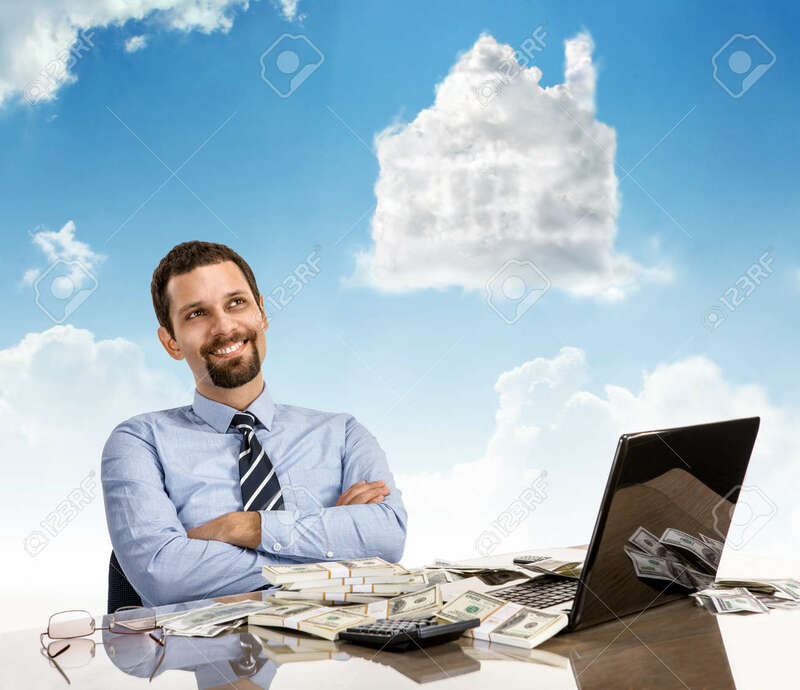 As I lift off into the heavens of expired domains with my jackpot of a find, I see it also has 200+ backlinks per Majestic SEO Backlink Checker. Now I’m really on cloud nine for sure! I can see $4K+ per month of revenues in my future. Then I remind myself of the same dreams that I had about the countless other expired domain auctions where I was the “winner, winner, chicken dinner”. Oh yeah, I never got around to develop those domains. So, they sit year after year, aging and costing me annually. Good names they were and are, but I failed to execute my development dream and plan. So, now what? Do I keep renewing expired domains endlessly until I can no longer do so? Simply redirect expired domains to your primary website, and measure how much of a boost in web traffic is captured. That’s right, redirect PetSittingInsurance.com to PetSitterInsurance.com, and your work is done, right? Nice try! But no, your work is not done. It’s a must that you ensure your expired domain was worth the investment, sending you not only increased traffic, but increased sales conversions. How do I capture and measure redirected expired domains? Well, I’m glad you asked! Not only can I can tell you how to track and measure expired domains, I actually have a video tutorial to show you how using Google Analytics. Watch this video and learn how at least double your traffic redirecting the right expired domains to your primary website. But before you go buy the farm in expired domains, heed and peruse this cautionary warning about expired domains, and why using expired domains SEO is debatable. Ready to learn how? Then click play… and don’t forget to drop me a comment below letting me know how this tutorial worked out for you. A:- yes,it is visit an example Daetclub. Great tips and totally on the mark. Crazy thing is there are some blog websites that have literally thousands of blog posts so if you choose a popular niche your options are unlimited in how many blogs you can write. With the right training and use of keywords and keyphrases, the sky is the limit as to how successful you can become. Great read! Thanks for reading and I hope this article helps you. The best thing is, expired domains cost the same as new domains, it’s the same price. So if you’re looking to build a new website you should always build it on an expired domain that has tonnes of SEO value, backlinks and traffic. Hi there Digital Marketing! Thanks for your comment. As for expired domains costing the “same” as new domains, that’s not necessarily the rule when purchasing expired domains. Quite often expired domains are more in price by multiples of 10 to 100 times (e.g., $100-$10,000) more than a domain purchased at hand-reg fee ($10-$100). It’s also not recommended to “always” build on an expired domain when building a new website — it’s truly a case-by-case basis. An expired domain could have substantial backlinks and traffic, yet be banned by search engines due to black-hat SEO activities. wow the post is really nice and informative. Thanks for sharing this useful post here. Thnx Alvin for share this article… Here are some points that we should also check when we buy a expired domains. 1.Check if domain is banned by google, 2.Check DA/PA before buying an expired domain, 3.Archive of website, 4.Check if google AdSencse banned etc. We should be very careful about these things before getting into expired domain. Agreed! I actually cover the tips you mention in another article. Thanks, glad you enjoy and are learning from published content. Awesome, the post is really nice and informative. Thanks for sharing this useful post here. Premium domain name: Their value and why they cost so much.